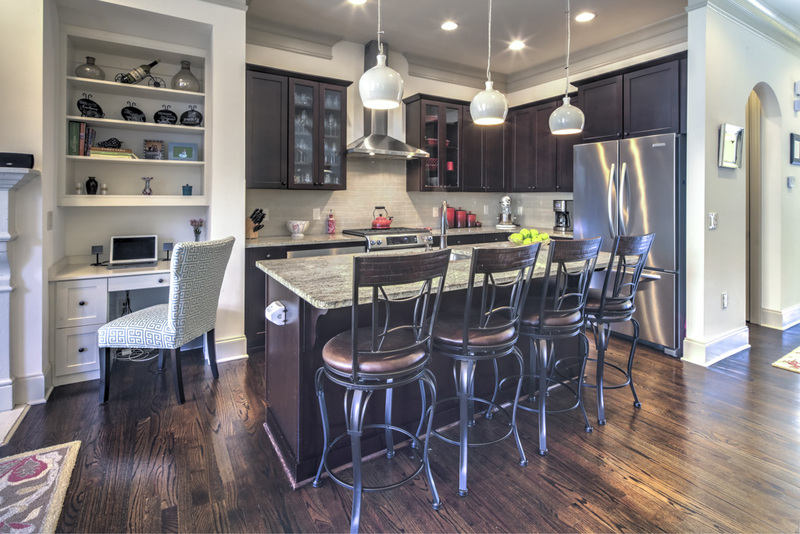 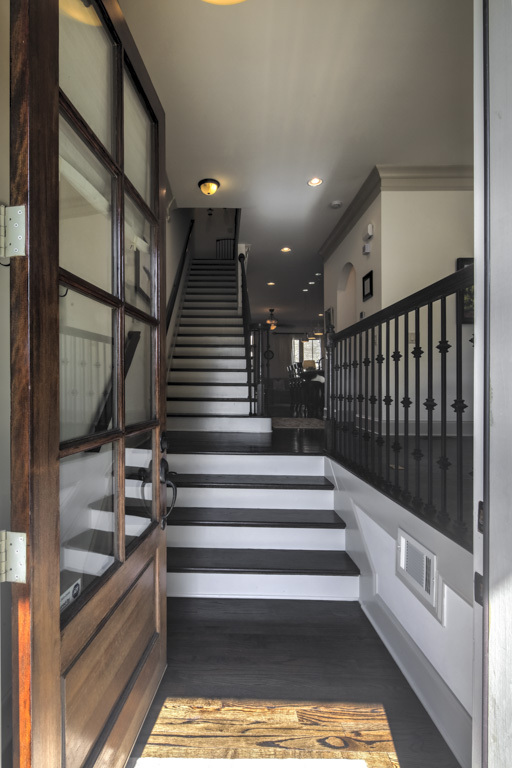 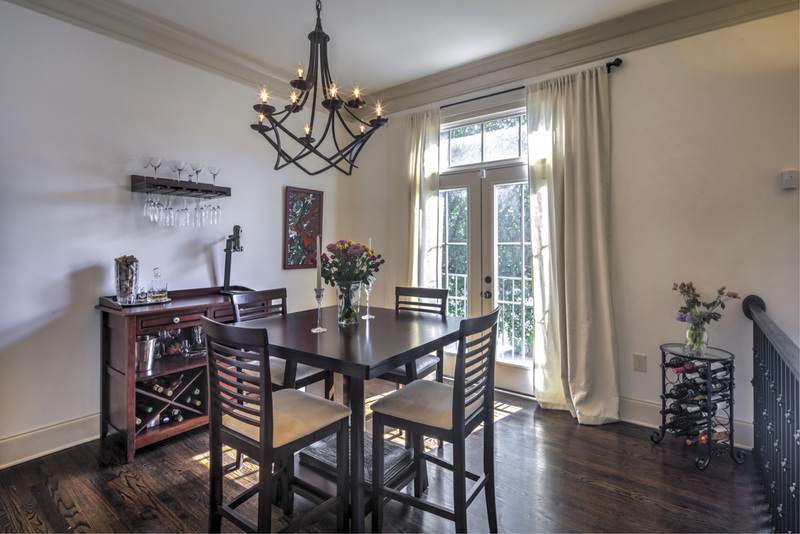 As you enter through the front door, you are greeted with warm, dark hardwoods and cool, neutral paint throughout. 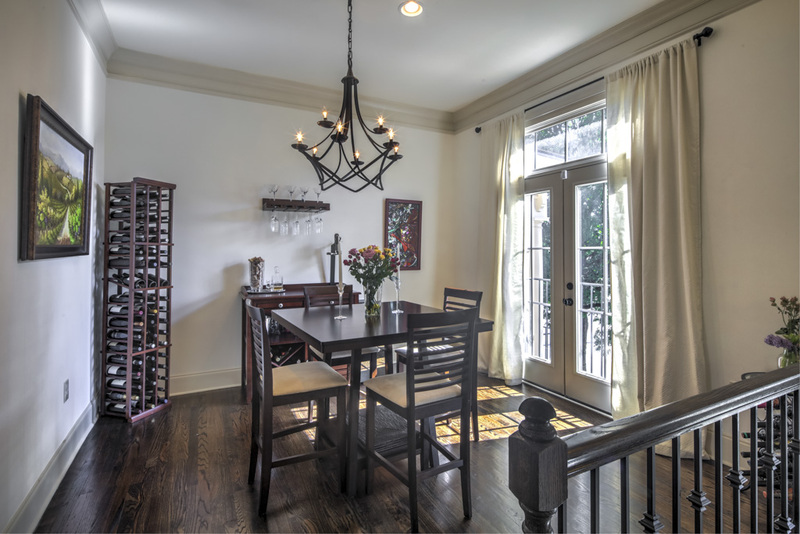 On your right, you will find a large separate dining room complete with upgraded lighting fixture and a Juliette balcony, perfect for entertaining and al-fresco dining. 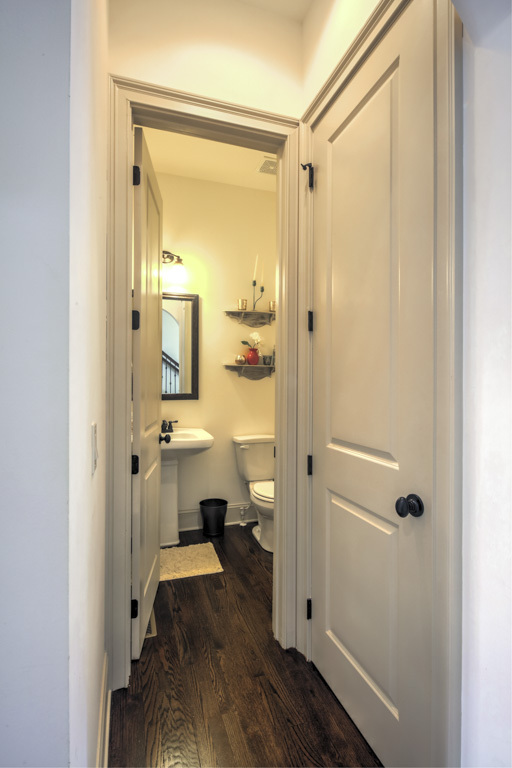 Just past the dining room is a short hallway with a storage closet and powder room. 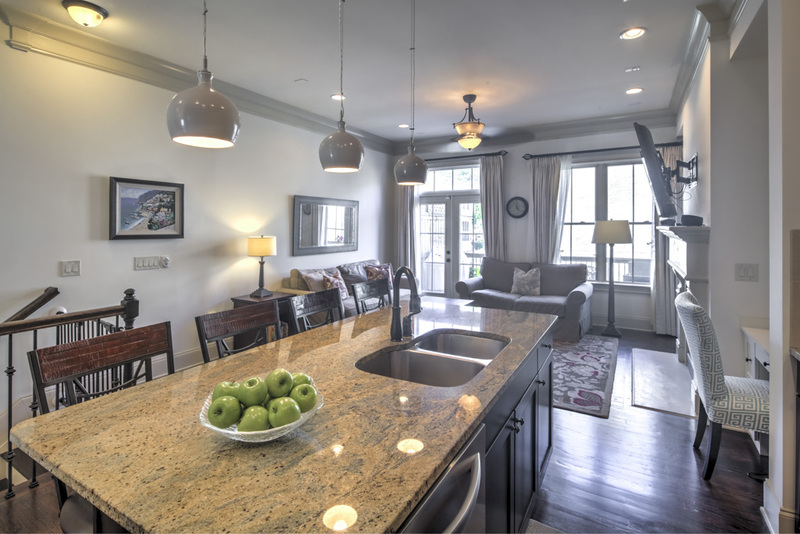 Continuing inside, you will find a well-appointed, open kitchen with granite island, stainless appliances and beautiful stained cabinets. 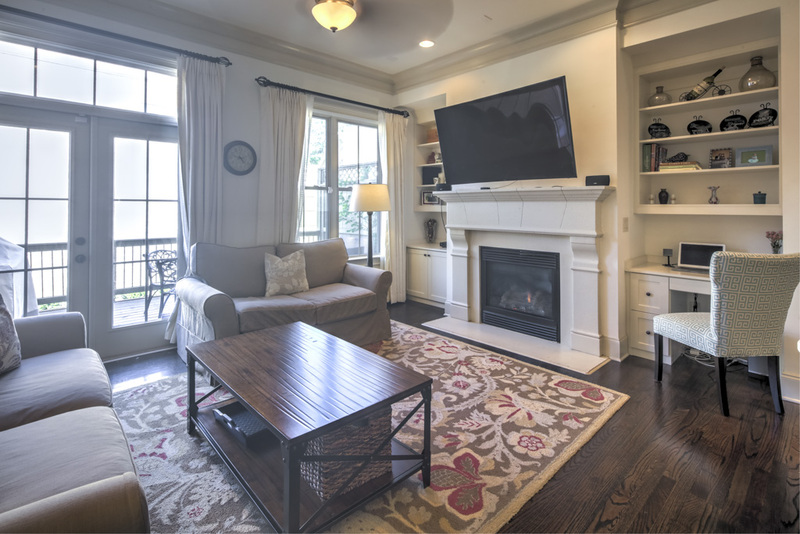 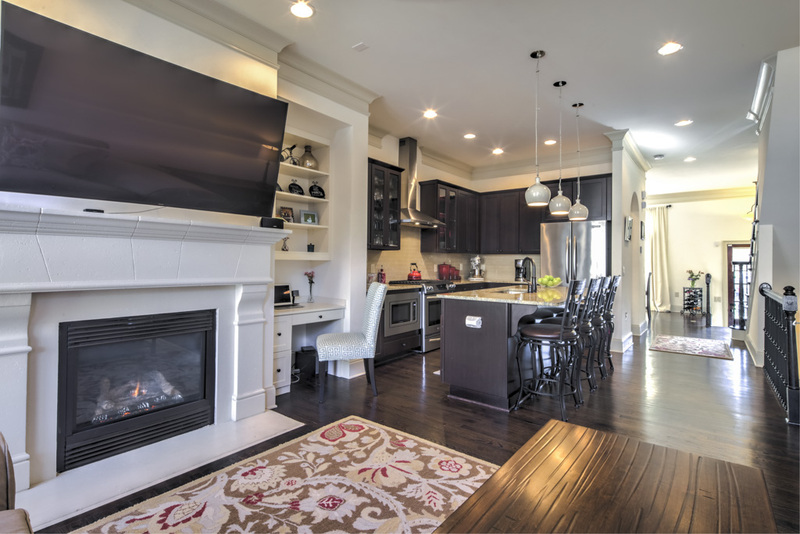 The light-filled family room features a beautiful gas-log fireplace, flanked by custom built-ins on either side. 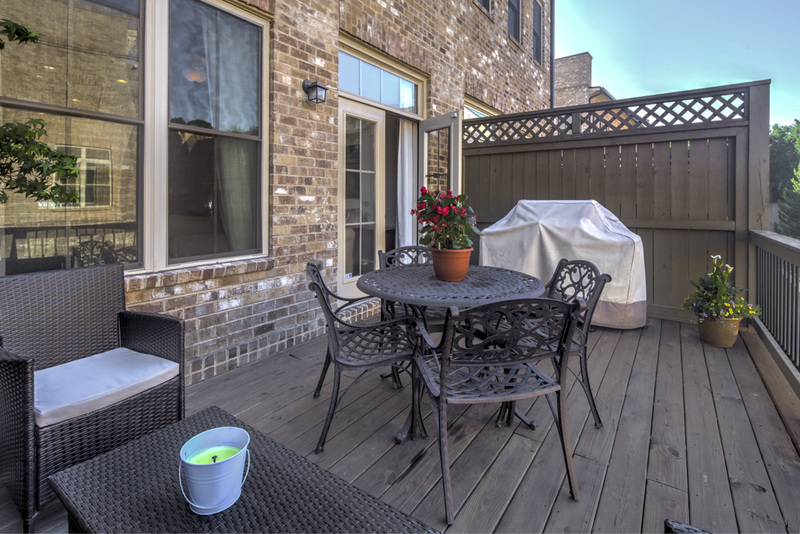 French doors lead out to the large wood deck, perfect for grilling on a warm summer night. 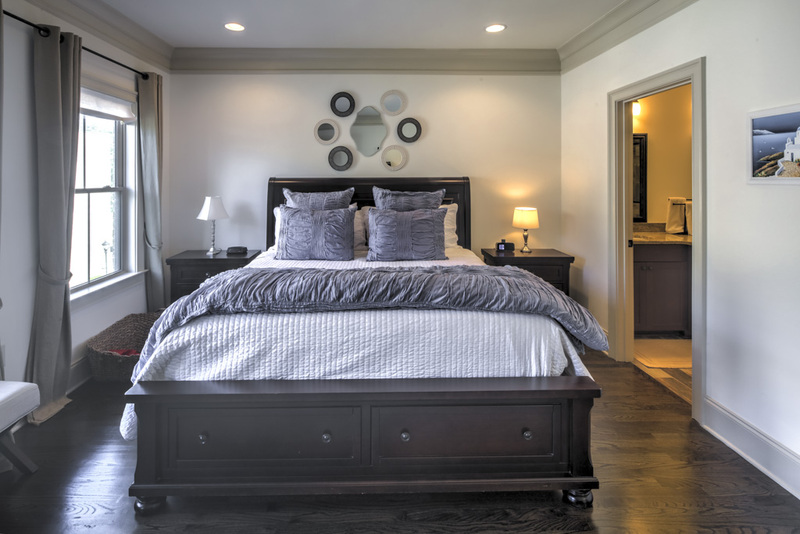 Heading upstairs, you will find the oversized master suite complete with hardwood floors and room for a sitting area. 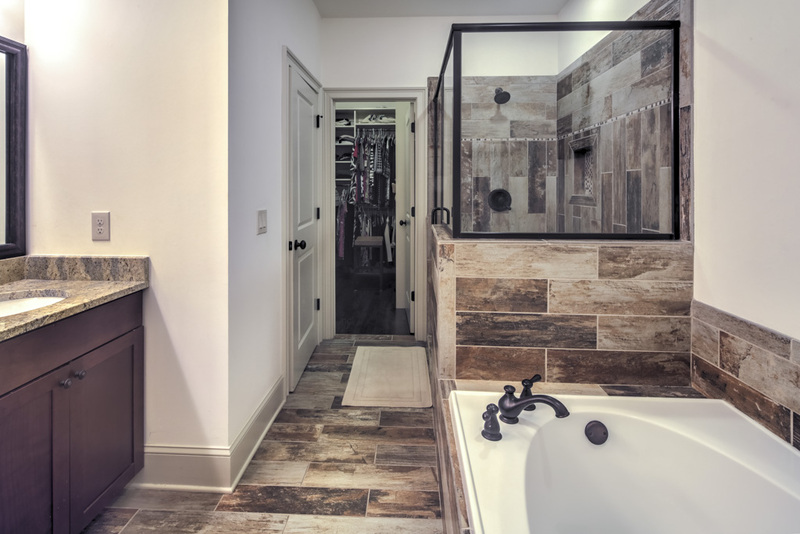 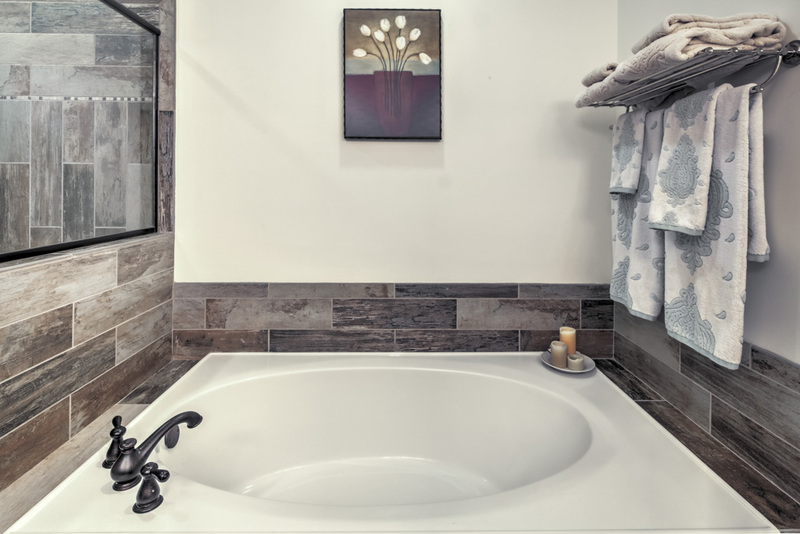 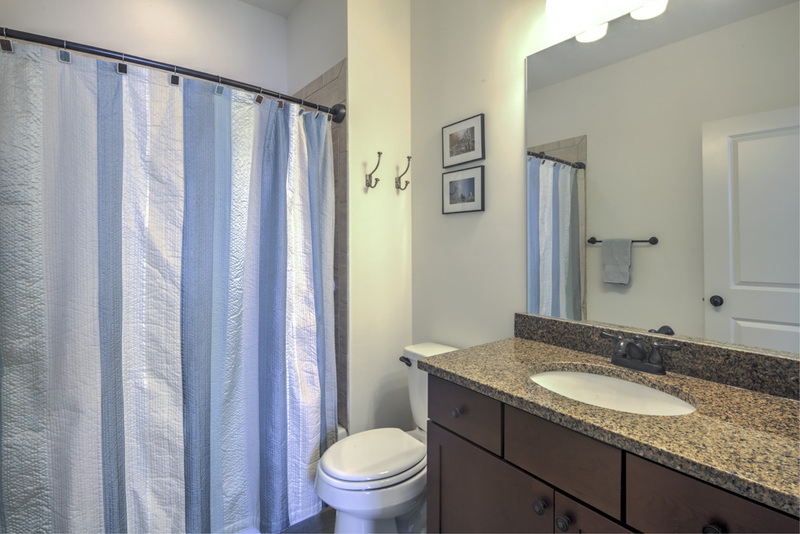 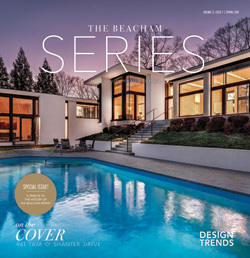 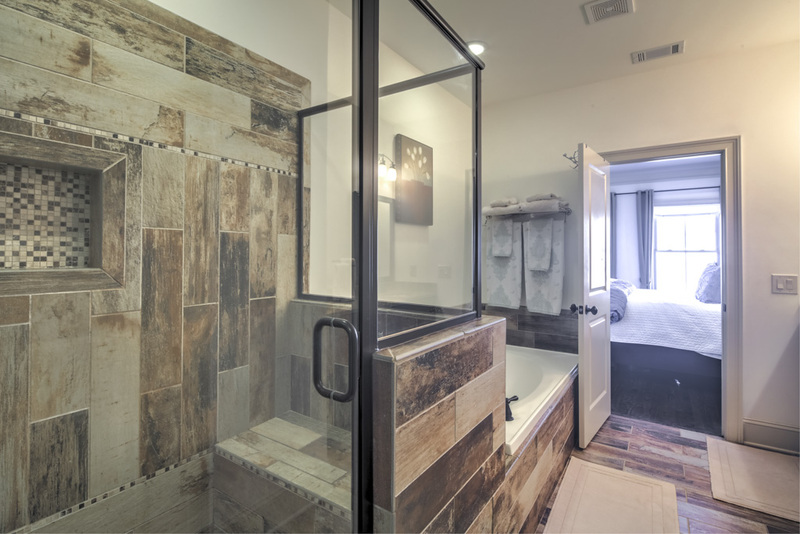 The spa-like master bath features dual vanities, glass-framed shower, garden tub and custom walk-in closets. 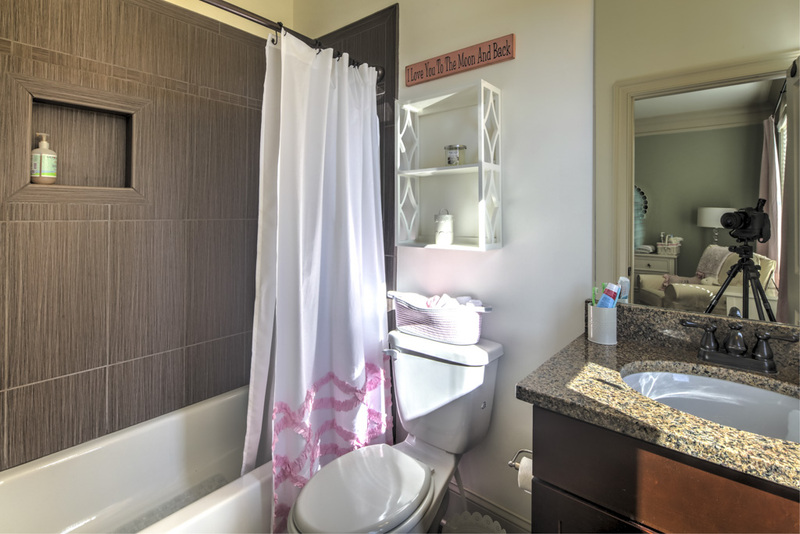 The secondary bedroom has hardwood floors and ensuite bath, perfect for guests or roommates. 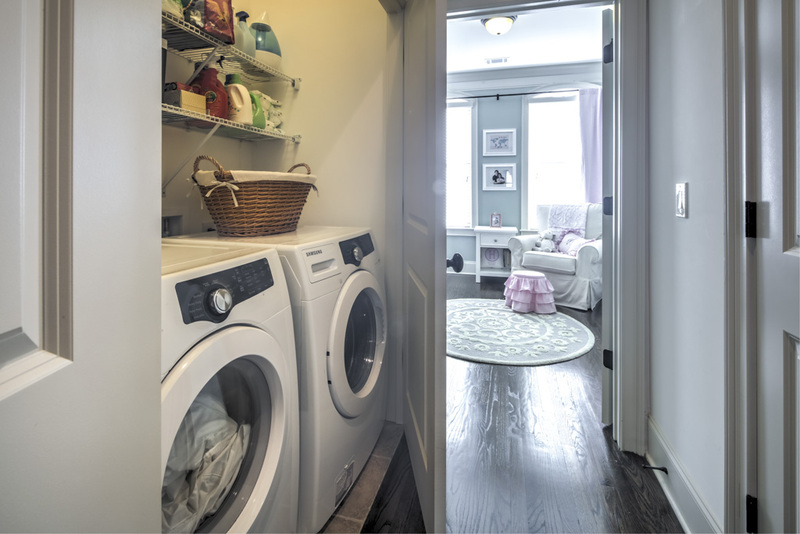 Also located upstairs is a large linen closet and side-by-side laundry with shelving, washer/dryer included! 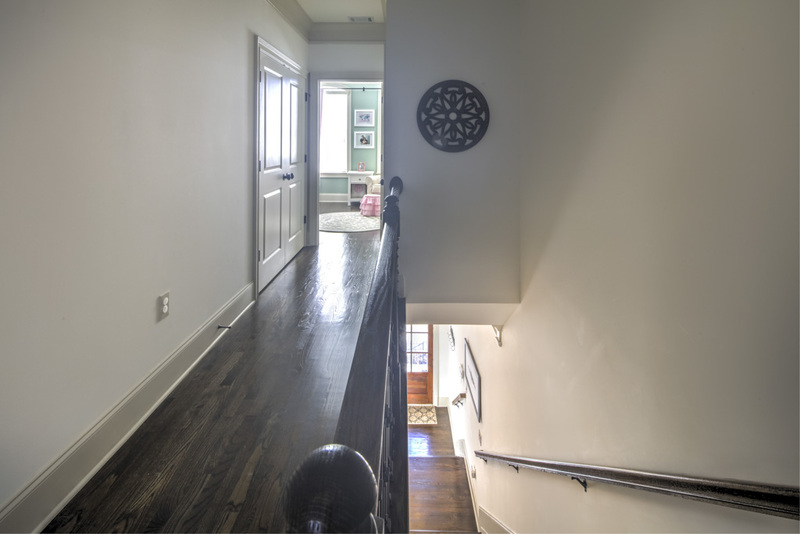 On the lower level you will find the third bedroom complete with hardwood floors, ensuite bath and massive walk-in closet. 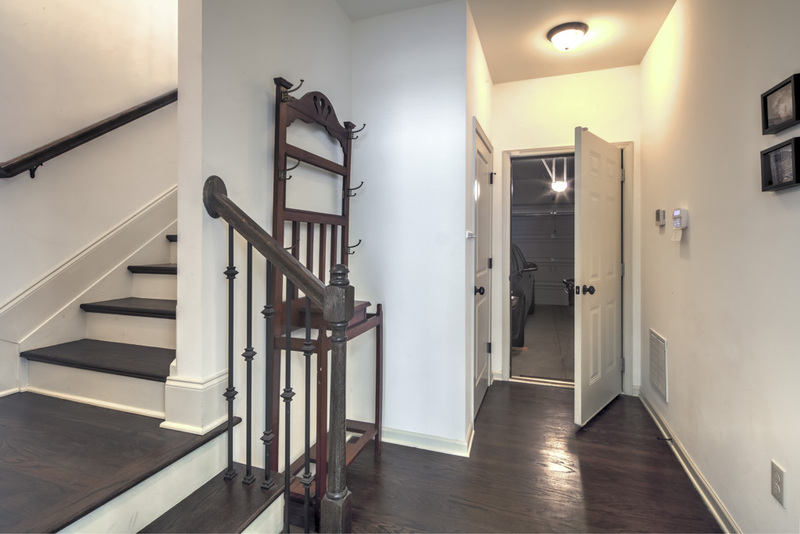 This room also makes for a great office or gym. 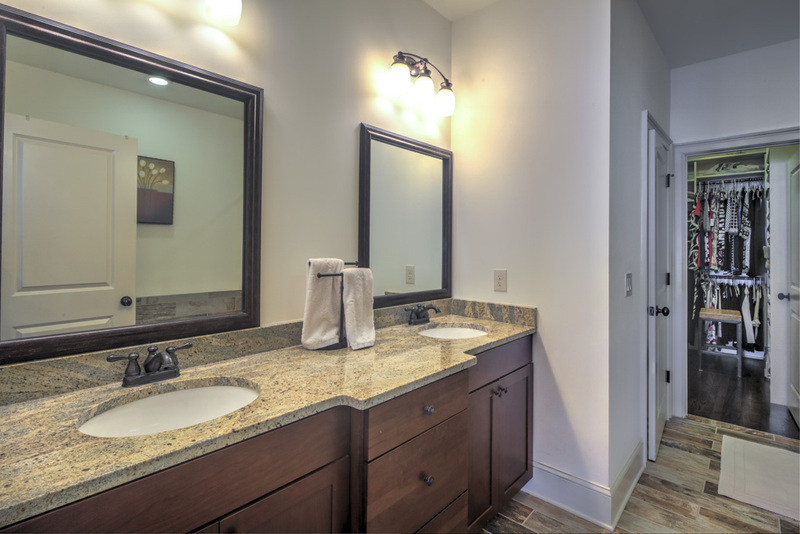 Not short on storage, you will find an oversized coat closet, space for a mudroom and the two car garage. 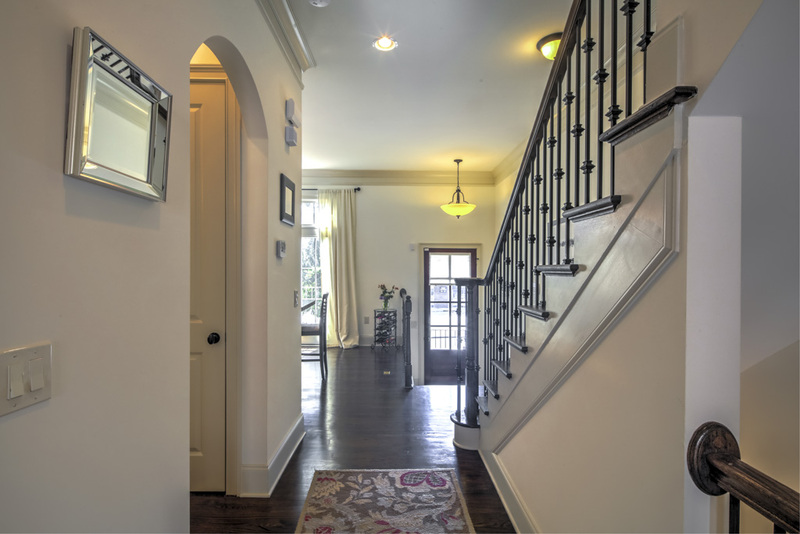 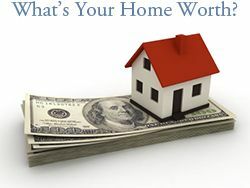 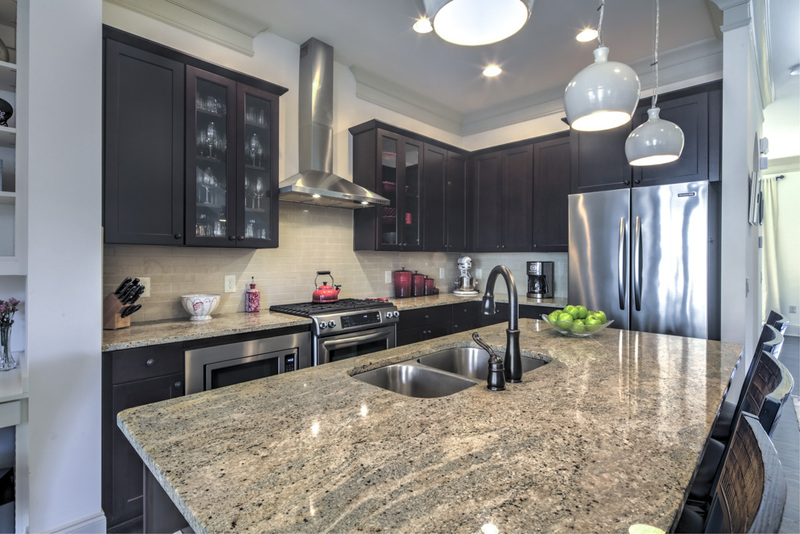 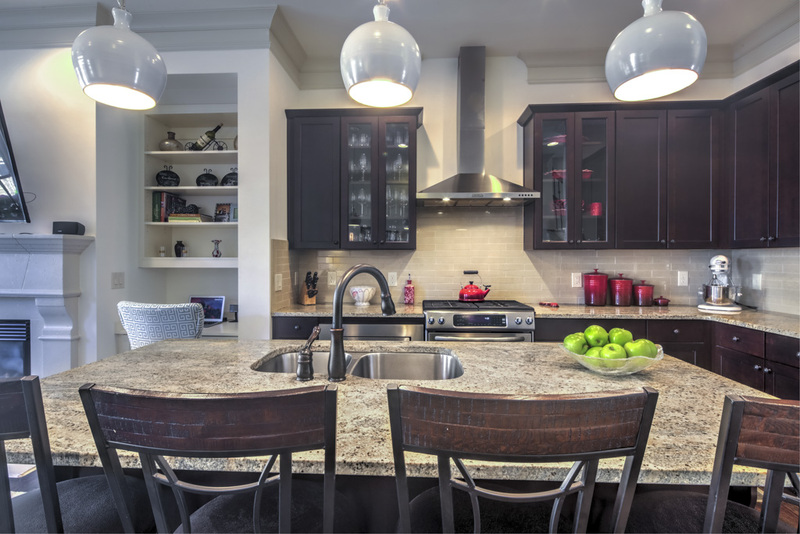 Built in 2012, this meticulously maintained home lives like new. 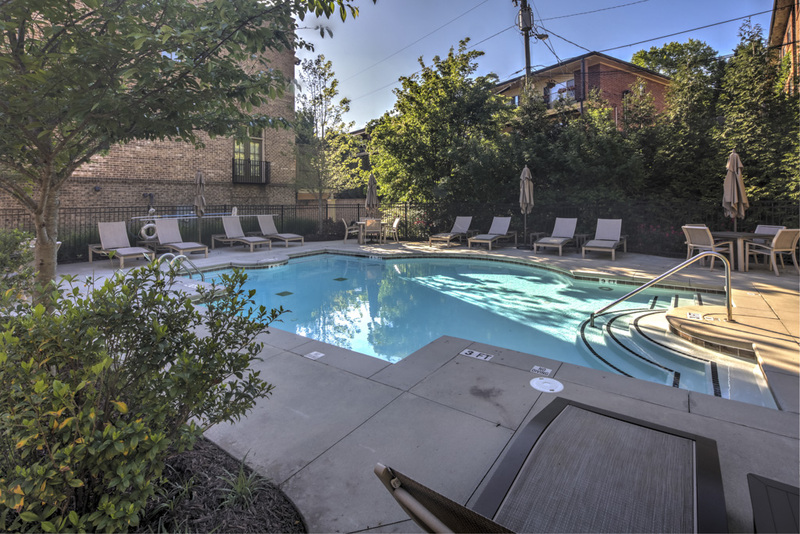 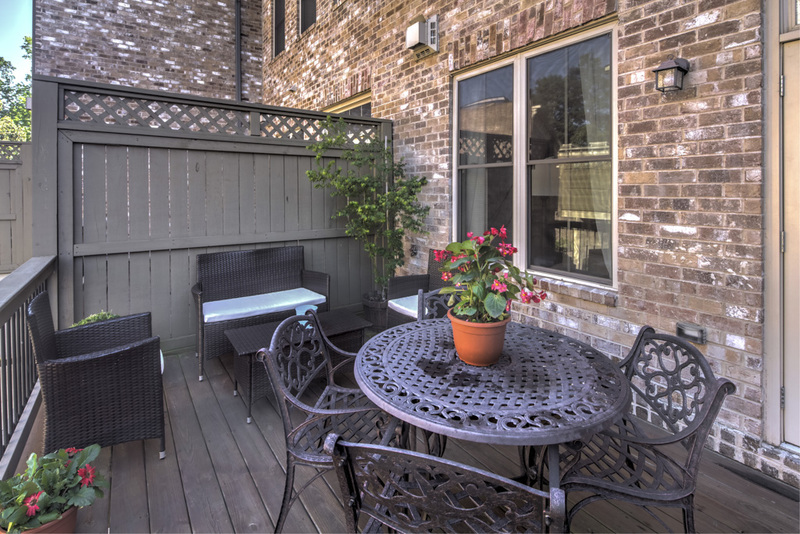 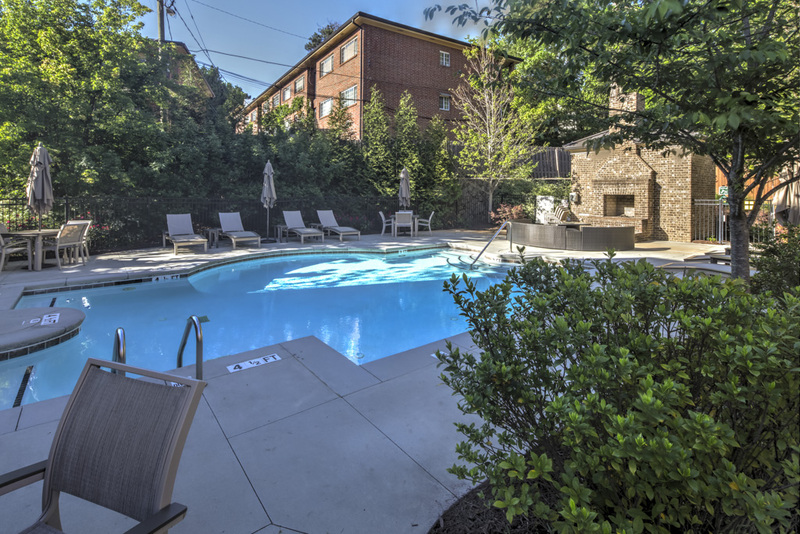 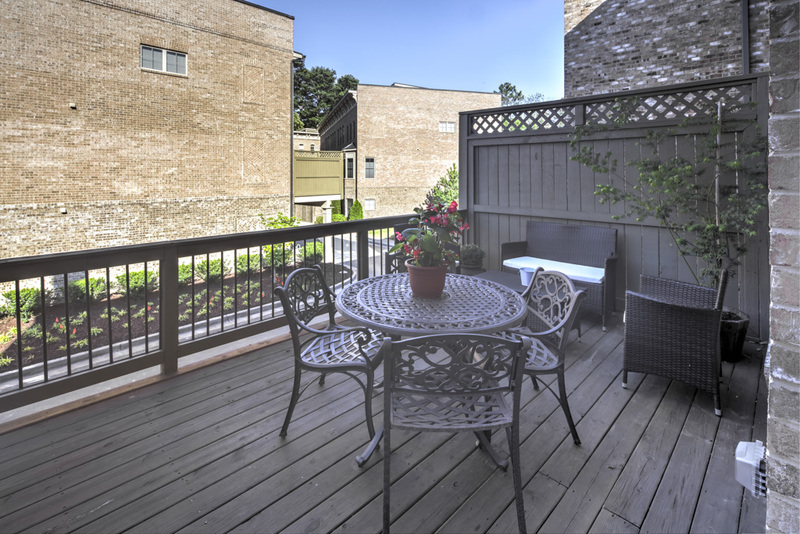 Ansley Parkside is a small 41 unit, luxury townhouse community complete with swimming pool. 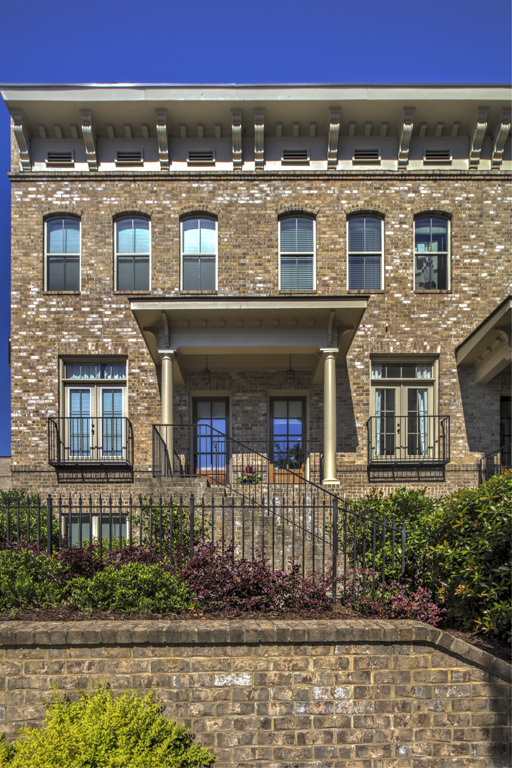 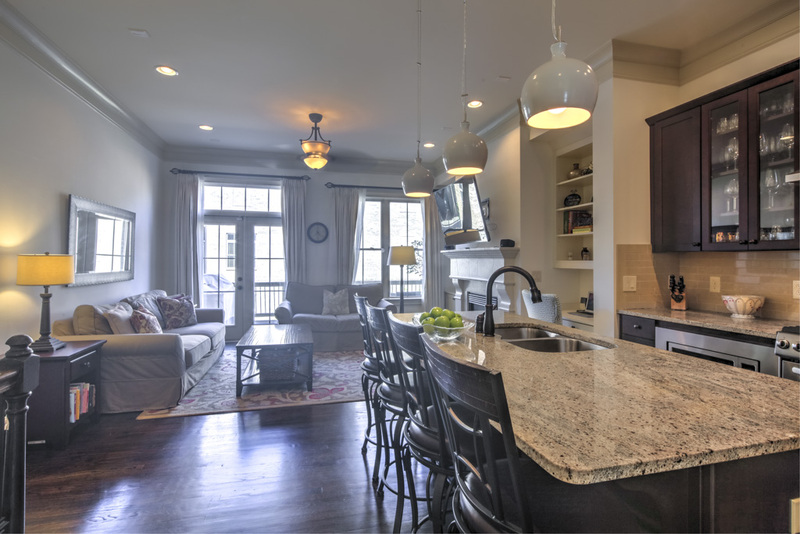 Situated at the intersection of Morningside, Ansley Park, Virginia Highland, and Midtown, the city is at your fingertips. 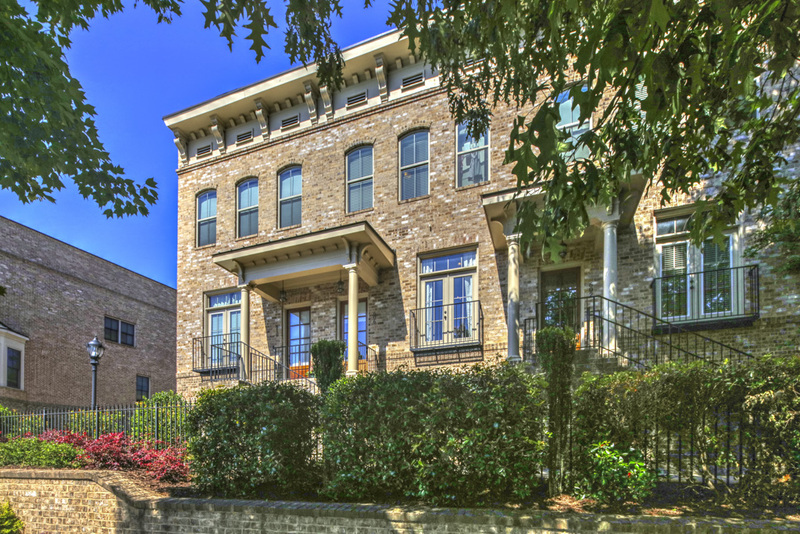 Also convenient to Buckhead and major highways. 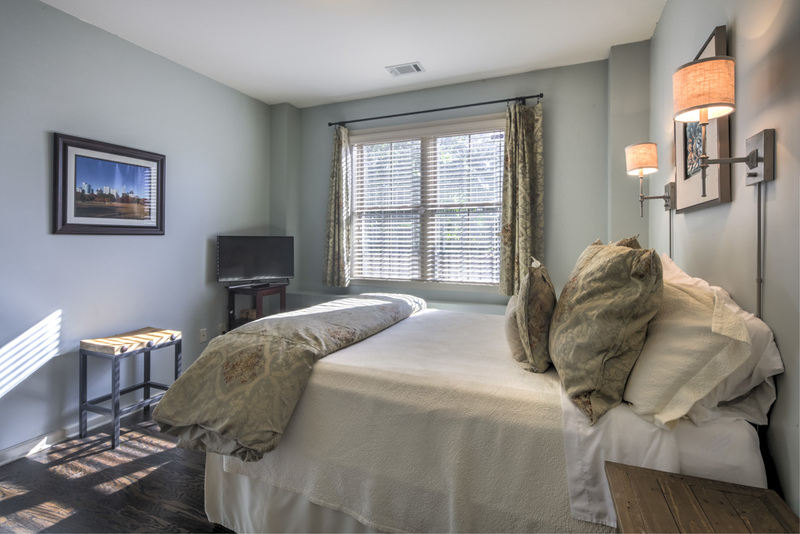 Walk to shops and restaurants including Varuni Napoli, Hob Nob, Smith’s Olde Bar, Ansley Mall (including 2 grocery stores) Piedmont Park, Atlanta Beltline, Atlanta Botanical Gardens, The High Museum, and more!